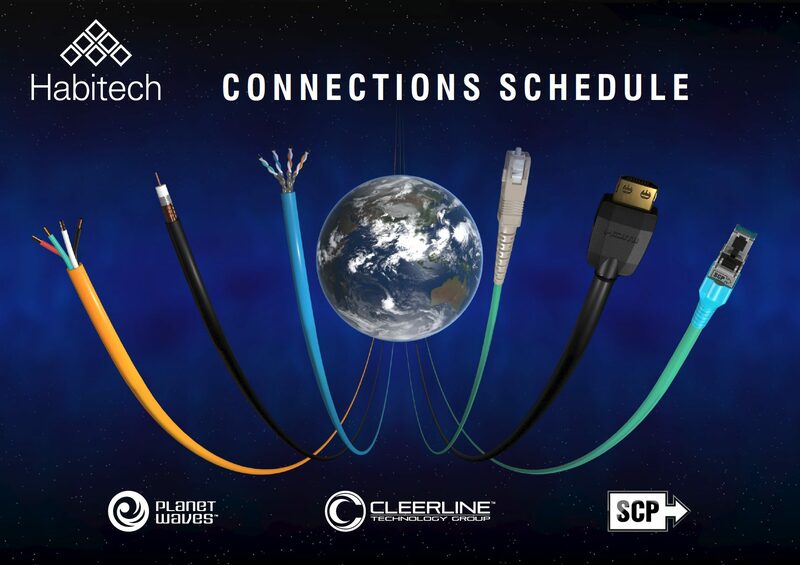 Client wanted a visually arresting, easy to use, colour-coded guide to its cables range for its trade customers. This involved creating digital renders of all the cables to provide image consistency. 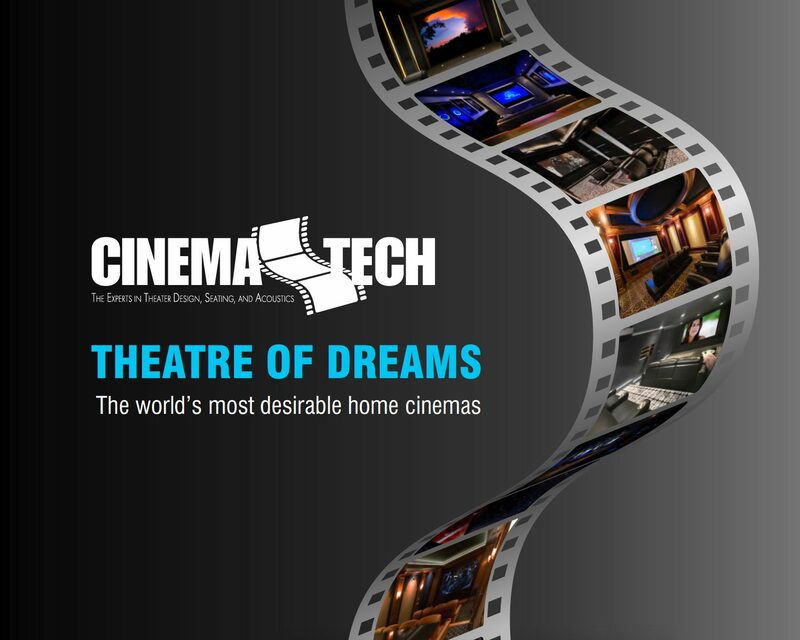 Written and designed to introduce the concept of home cinema and the system options from Habitech to end users. For distribution by Habitech’s home cinema dealers. 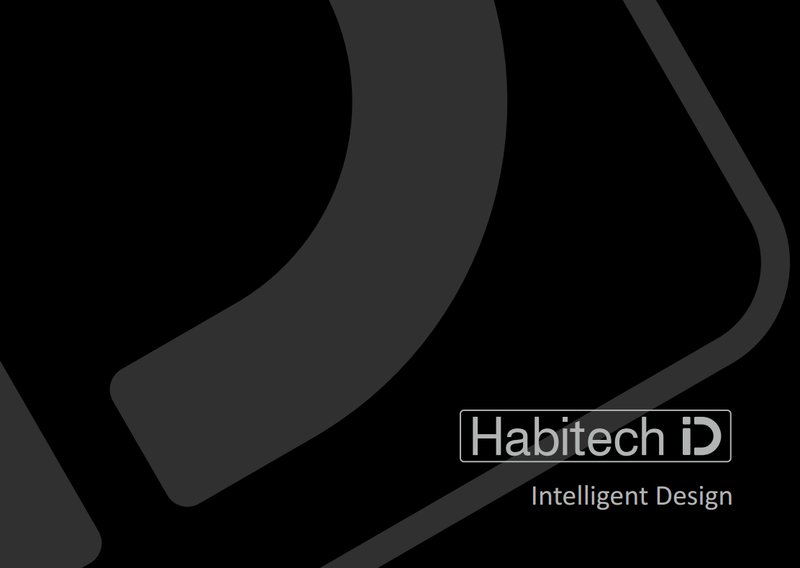 Written and designed to introduce end users to the possibilities of flawless home AV product integration by Habitech’s custom install partners. 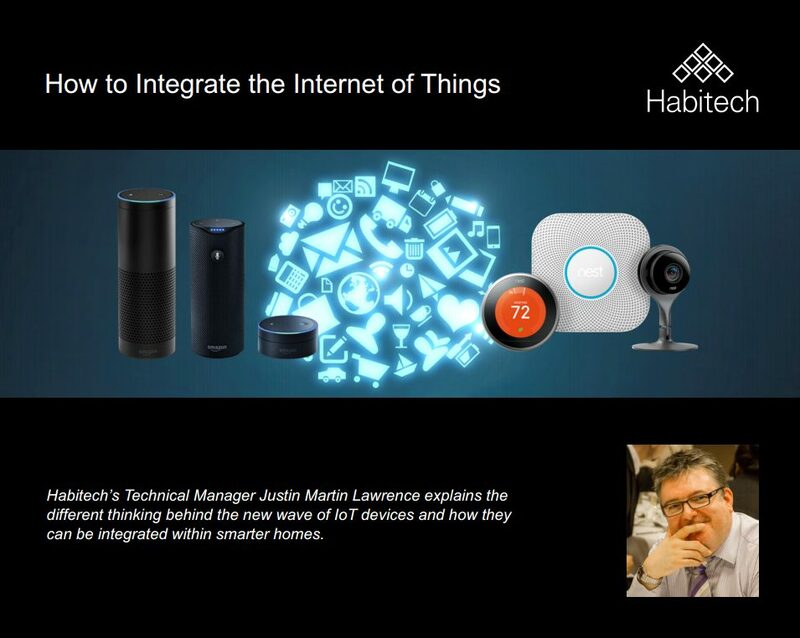 Written from notes supplied by Habitech and designed to give Habitech’s dealers a grounding in the home integration of IoT technology. 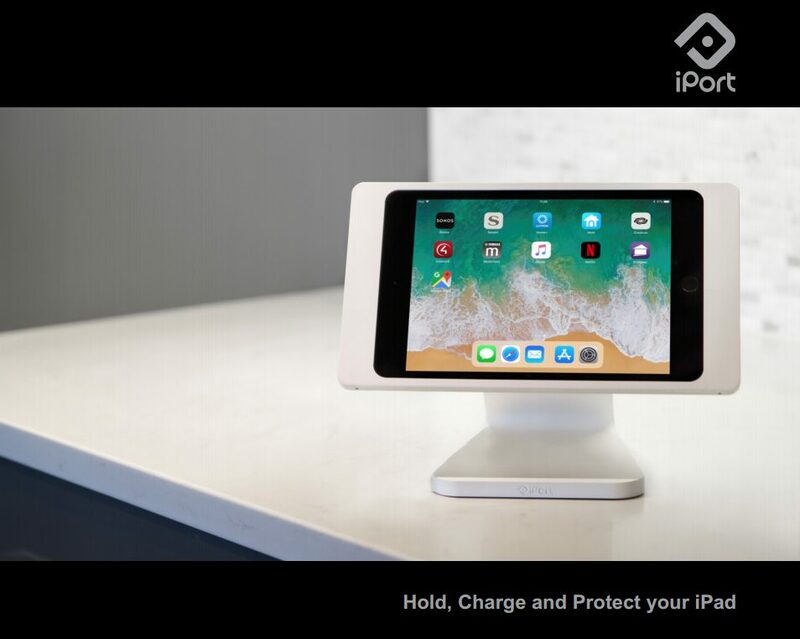 Client wanted a guide to iPort range of iPad mounts and accessories for dealers and end users. 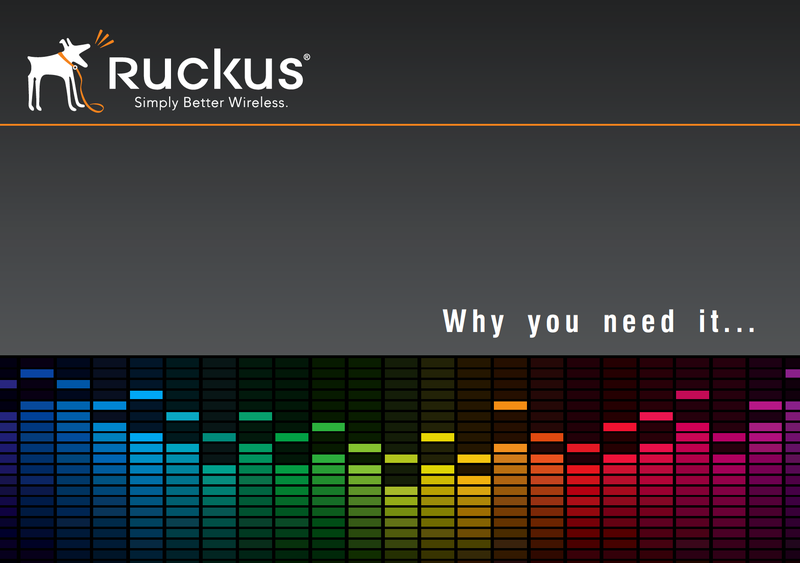 Written and designed to provide Habitech’s trade customers with reasons for the superior performance of Ruckus’ wireless network Access Points. All graphics re-drawn from low-res Ruckus originals. 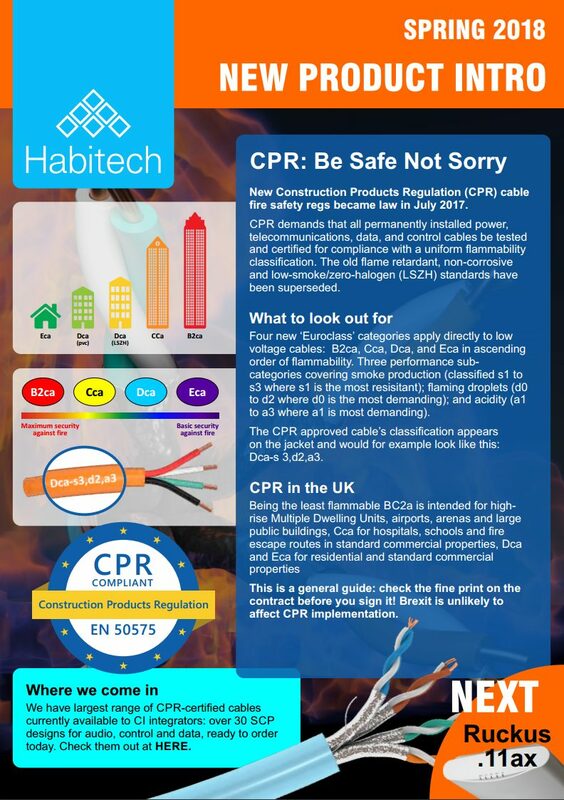 A newsletter profiling a raft of spring product introductions from Habitech to its dealers. Design objective was to make the pages stimulating to look at and the information presented in easy bite-sized chunks. 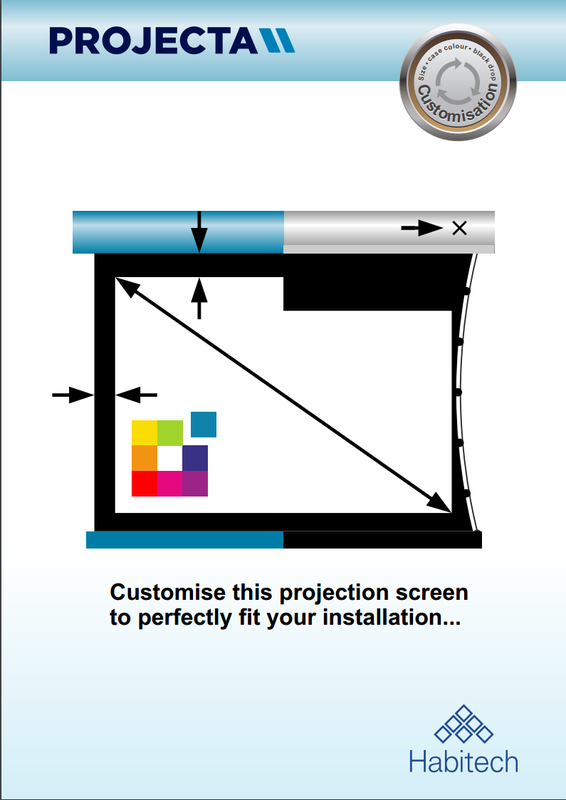 Created to highlight the wide range of customisation features offered by the Projecta family of cinema screens to Habitech’s dealers. All graphics have been re-drawn from Projecta’s low-res originals. 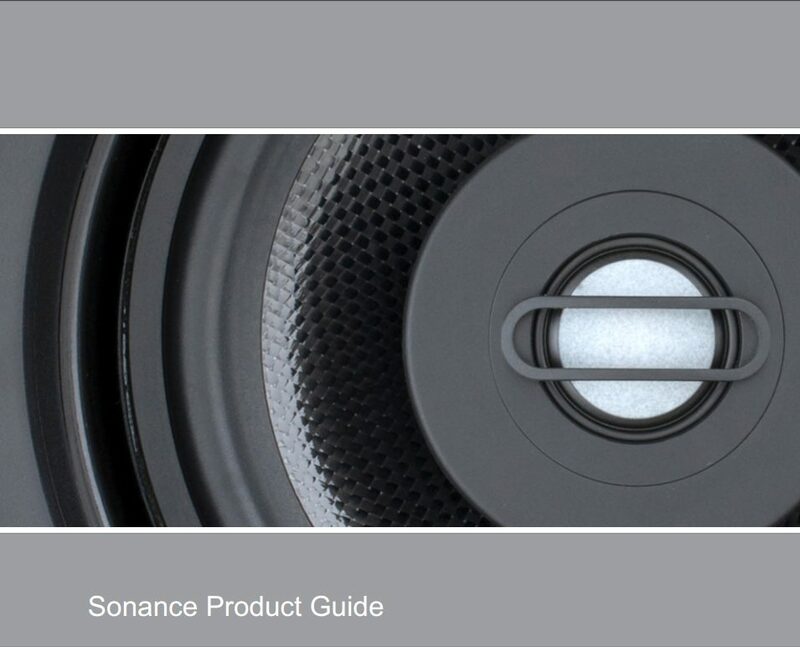 Written and designed to introduce and explain to Habitech’s dealers and end users the extremely wide range of Sonance loudspeakers and systems for custom installation. All graphics re-drawn from Sonance originals. 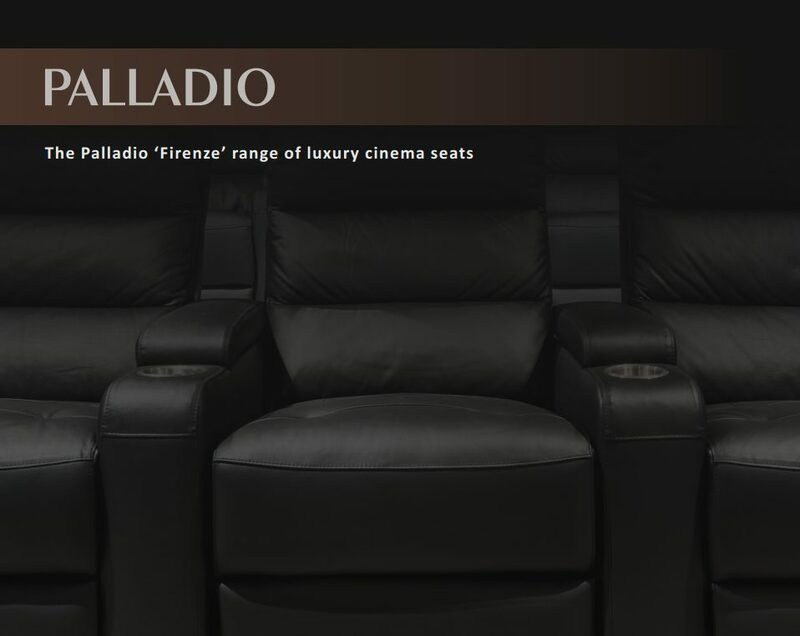 Habitech wanted a guide to its proprietary range of cinema seats for dealers and end users. Written and designed to introduce the features and seating options available. 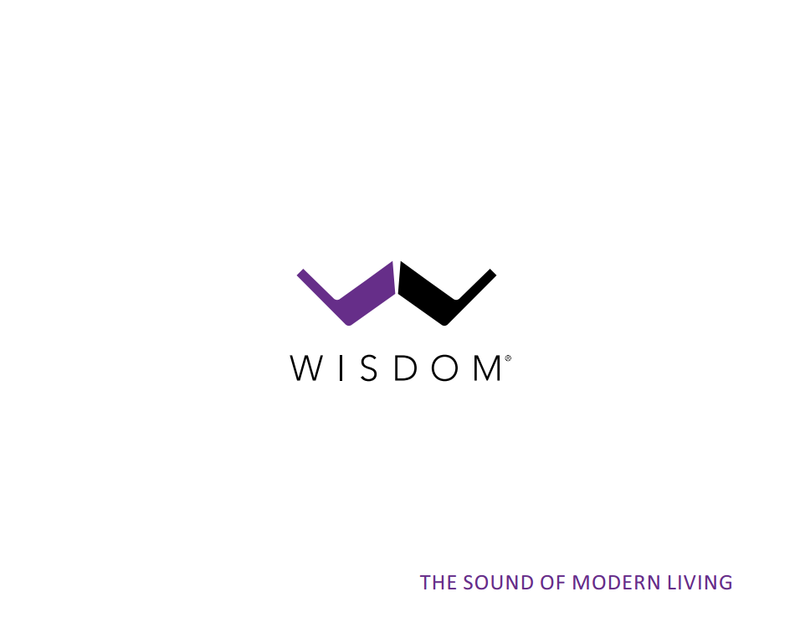 Written and designed to introduce Wisdom Audio’s brand, range and technologies to custom installers and end users worldwide. 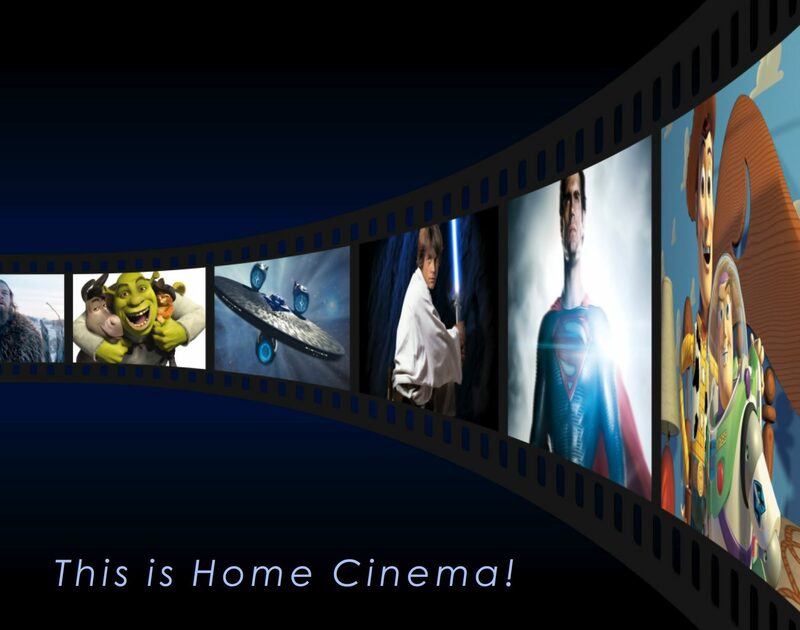 Created to introduce the work of the elite home cinema design company to potential clients. It explains the process of creating flawless, exclusive home cinema environments involving meticulous attention to detail in construction, acoustic treatment, seating design and the finest bespoke aesthetics.